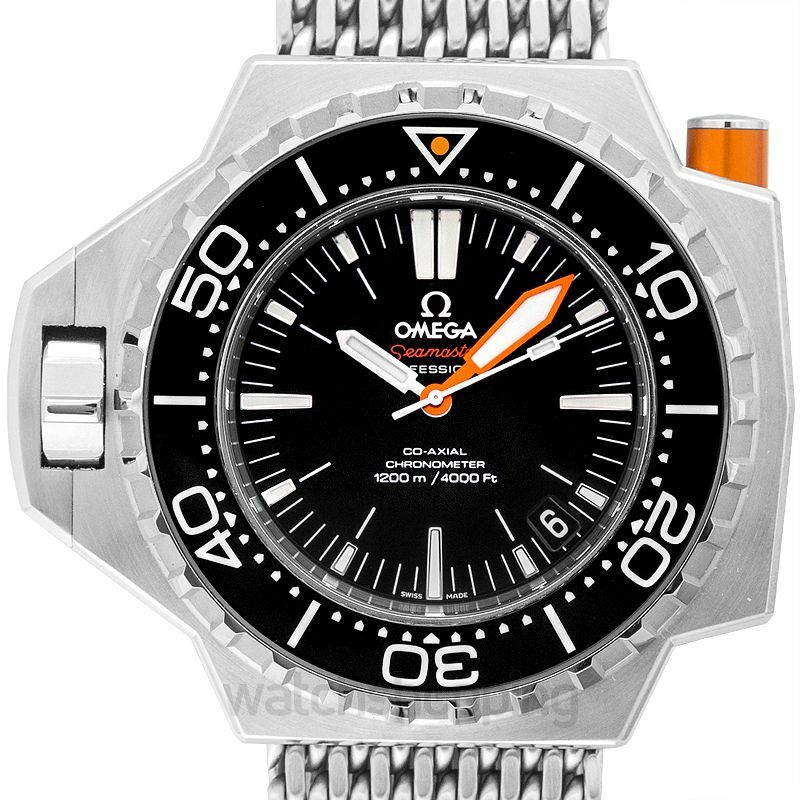 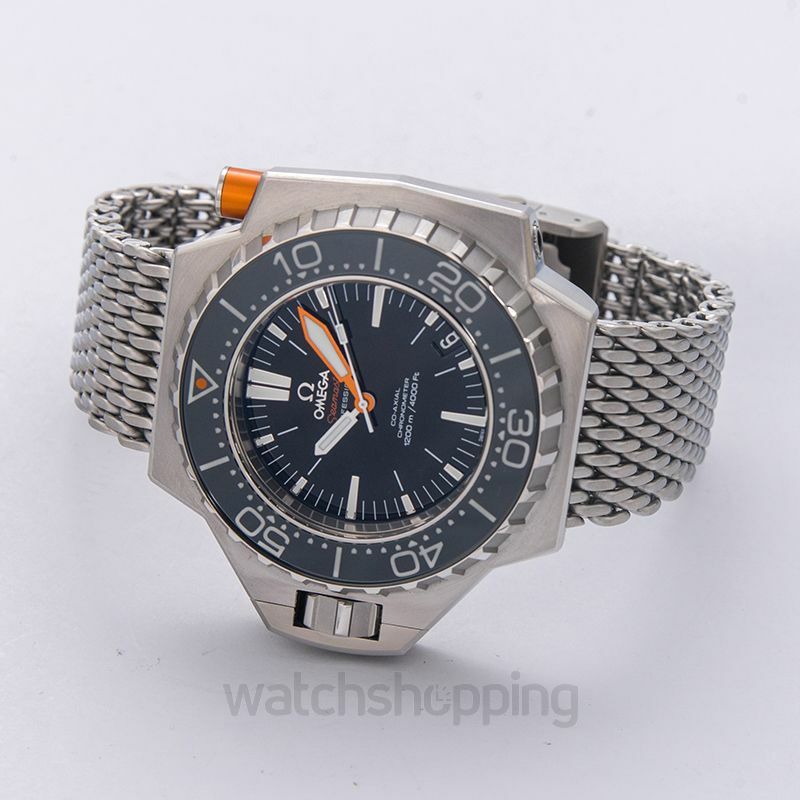 The Omega Seamaster is a very uniquely crafted and bold watch. 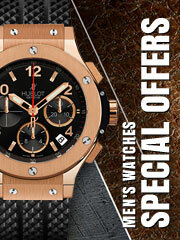 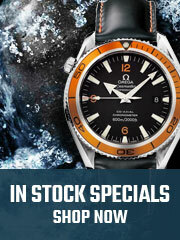 The watch sports a beautiful and elegant design while maintaining its unique style as well. 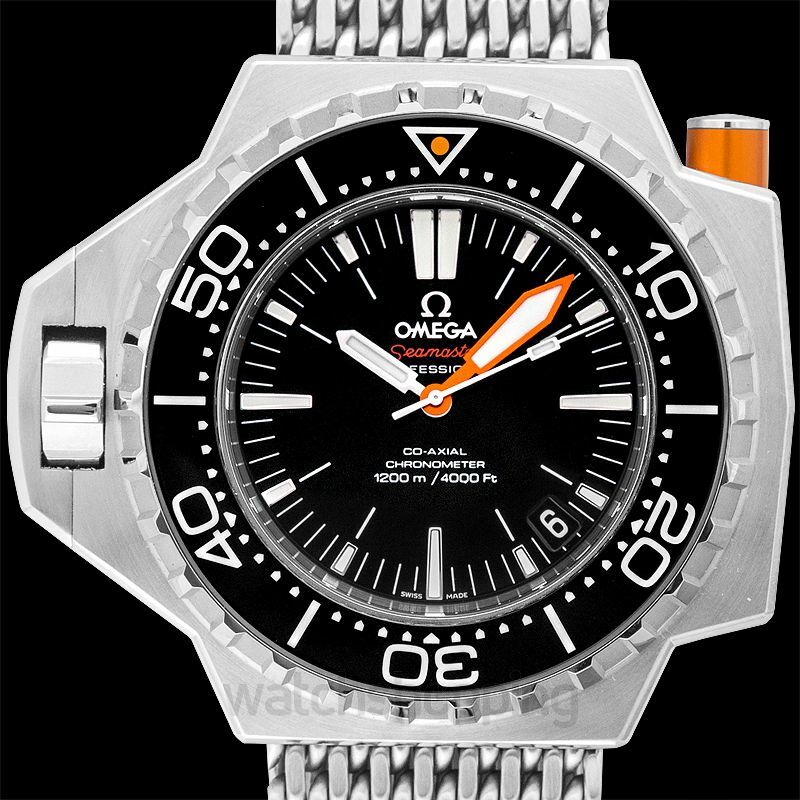 Ploprof 1200M Omega Co-Axial is as beautiful as it sounds, one of the best watches to own if you have what it takes to be bold like this exquisite timepiece by Omega. 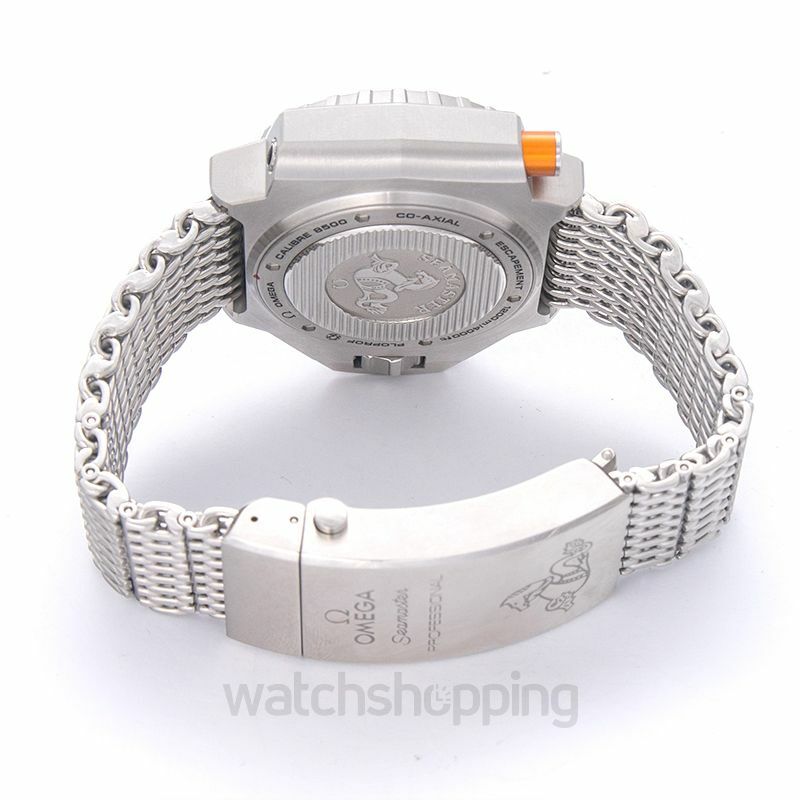 The watch is steel on steel with a band and housing unique in its style and essence.